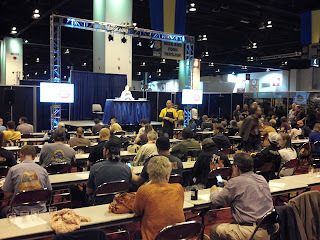 I always try to attend a few of the talks in the "Beer & Food Pavilion" and in the "Brewers Studio Pavilion". 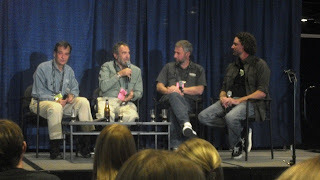 You can read about some of those experiences in some of my previous GABF posts. I have not attended anything in the "Cicerone/You Be the Judge Pavilion", but those sessions look interesting too. 6:00 pm - 6:30 pm: Cicerone Off Flavor Tasting in the Cicerone / You Be the Judge Pavilion. 6:30 pm - 7:00 pm: Barrel Aging with Jim Koch in the Brewers Studio Pavilion. 8:30 pm - 9:30 pm: Fred & Ginger – Beer & Food at Home in the Beer & Food Pavilion. 1:00 pm - 1:30 pm: Cicerone Off Flavor Tasting in the Cicerone/You Be the Judge Pavilion (if I don't attend Friday). 1:30 pm - 2:00 pm: Beyond the Spicy Frontier: New Strategies for Pairing IPAs Perfectly with Food in the Beer & Food Pavilion. 2:30 pm - 3:30 pm: Secrets of Exceptional Beer & Food Pairings in the Beer & Food Pavilion. Obviously, I won't attend all of the presentations I would like to. I can't be in two places at once. Plus, I will be with my wife who sometimes causes me to be late into "first-come-first-serve" type things. But, I will attend as many of these as seem to make sense when the time comes. 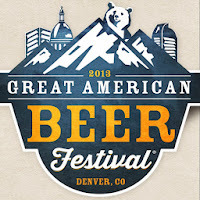 There are actually some I would like to attend Thursday and Saturday nights as well, but since I don't have tickets to those GABF sessions, I can't. 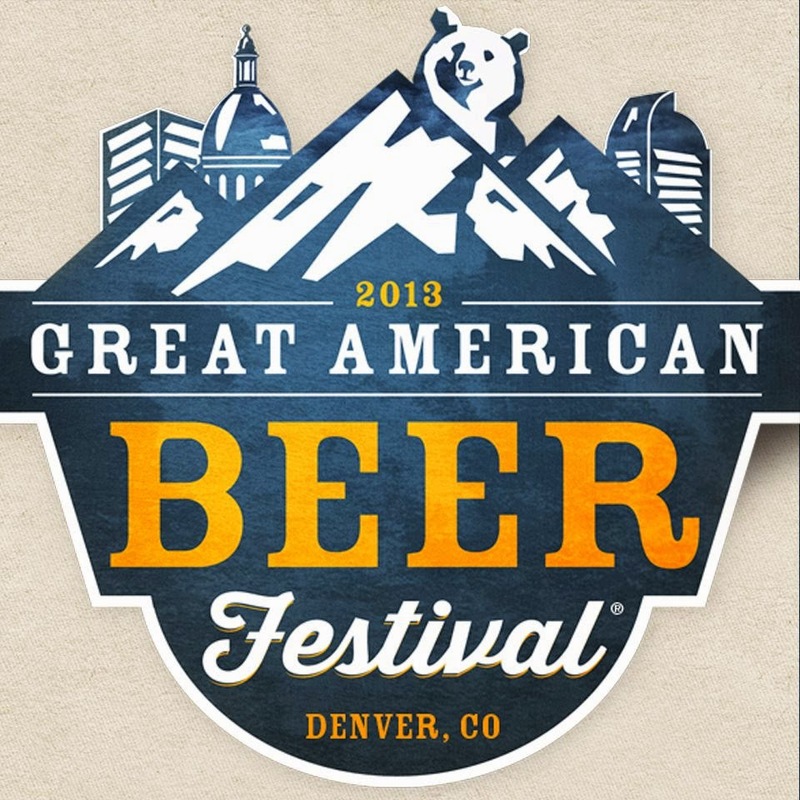 Anyway, if you are attending GABF this year, take some time to look at the GABF Event Schedule. If you are interested, take a little break from the tasting floor and check some of these out.